Just time for a brief post as it’s quite late and I’ve just got back to Brighton after a day out in London. I’ve been too busy to blog until now. Today was the last day of my year-long stint as an elected Member of the Council of the Royal Astronomical Society; the final Council meeting of the Society’s year is on the day of the Annual General Meeting at which new Council members and other Officers are elected. 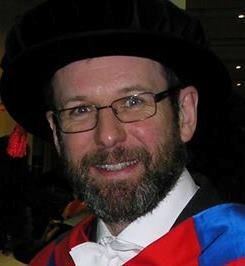 On this occasion the President, David Southwood, had also reached the end of his term so at the end of the AGM he stood down and was replaced by his successor, Martin Barstow. There was quite a lot to discuss during today’s Council Meeting in advance of the AGM, but in the end we got through the business and it and the AGM went off quite smoothly. There then followed the announcement of a major initiative Council has been working on (of which more anon) and a short but very interesting talk about BICEP2 by Stephen Feeney of Imperial College. Thereafter it was dinner at the Athenaeum with RAS Club. All in all, a busy but pretty productive day. I’ll miss the days out of the office on RAS business, but I suppose the overall reduction in workload is not a bad thing! It just remains for me to wish the new members of Council well in their future endeavours. 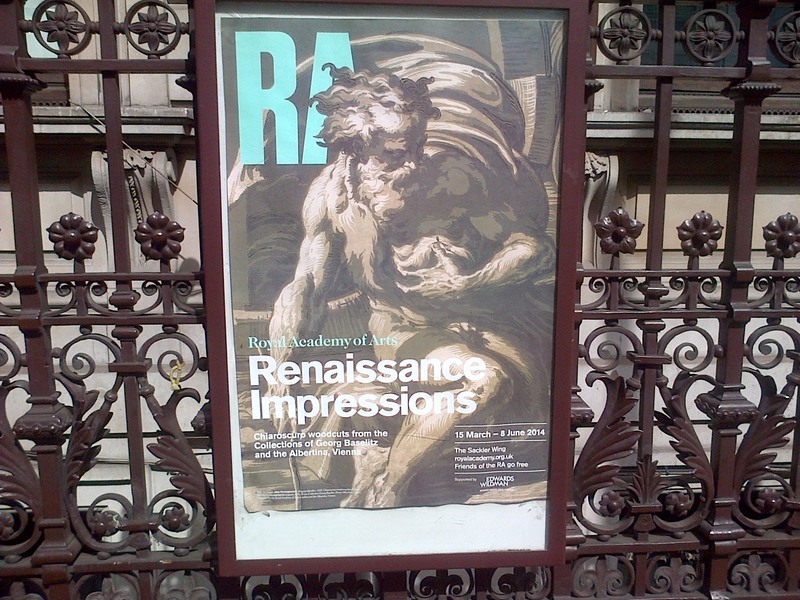 On the way in to Burlington House I noticed the enclosed poster for an exhibition of “Renaissance Impressions” at the Royal Academy. I’m not sure of the identity of the bearded chap who is the subject of that particular impression. I’m no historian, but I think Karl Marx came after the Renaissance..